My main goal is to spread joy and positivity in the world - one canvas and one person at a time. I make paintings with colors and shapes that will put a smile on your face. At the end of a long day we want to shut out the screeching world and turn to something positive. 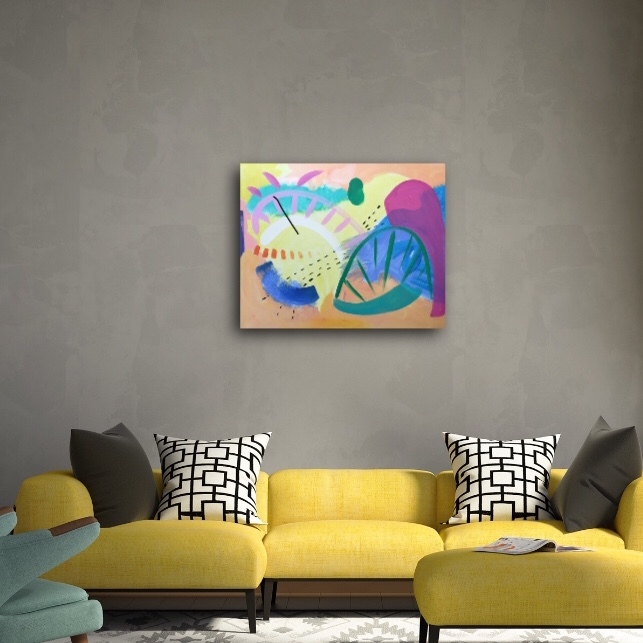 This is colorful art to lift your spirits and elevate your environment.